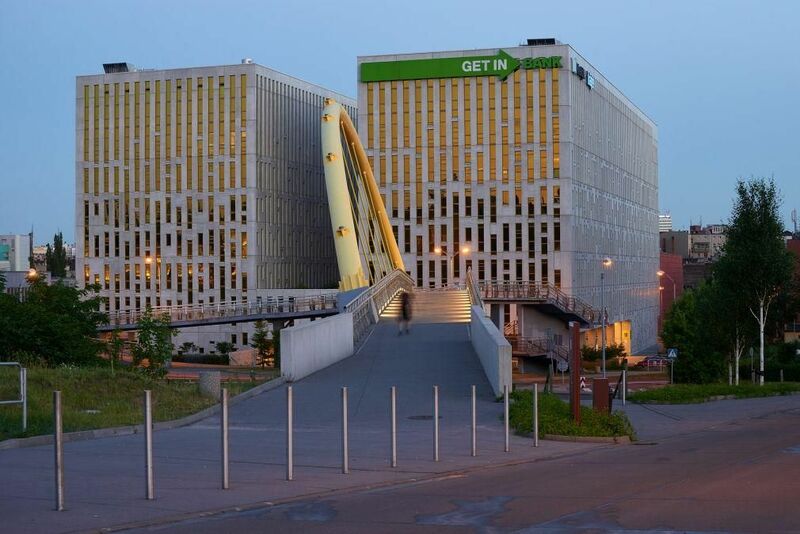 POLAND Schibsted Tech Polska is to relocate its Kraków headquarters to the High5ive building. 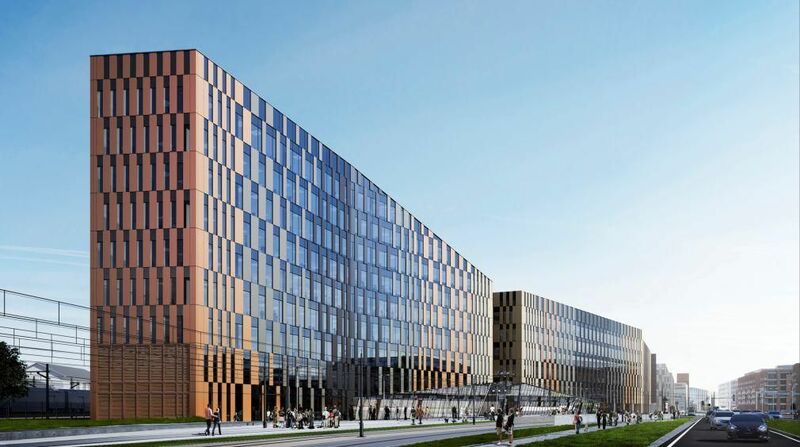 The company has leased more than 2,600 sqm of office space in the Kraków office complex, which is being developed by Skanska at ul. Pawia in the city. Schibsted Tech has been present in Kraków since 2012, where it employs 130 people. The company is to move out of its present building at ul. Armii Krajowej 28 in December 2019. 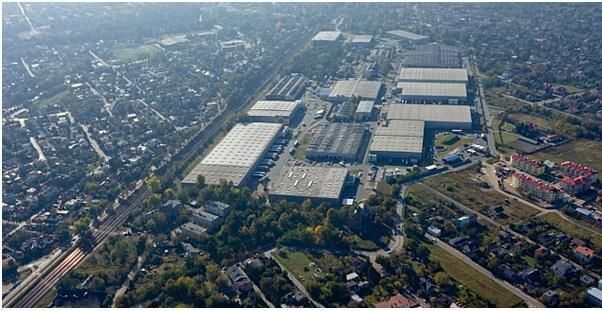 The Polish branch of the Scandinavian company will occupy the seventh floor and the eighth floor in the latest stage of the project. “The convenient location of the High5ive complex was certainly the main reason for our decision to relocate there. 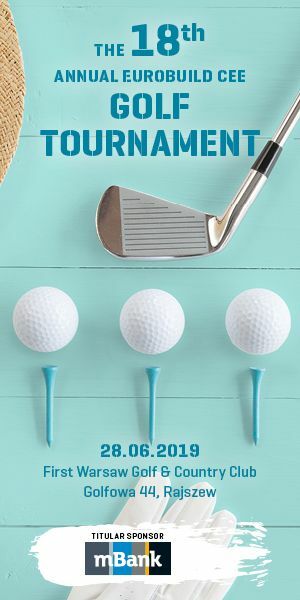 The proximity of the city centre and its ideal location in terms of transport links will also be advantages when recruiting the best people,” insists Katarzyna Kowalczyk, the country manager of Schibsted Tech Polska.